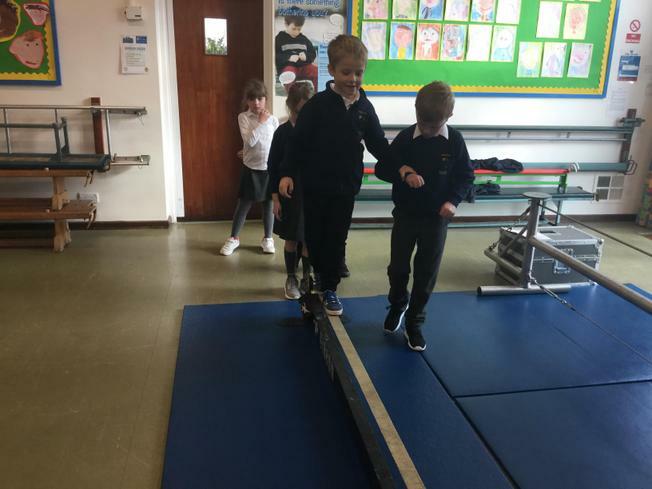 What a term for Sharnford children! Wow! We have had such a busy, varied and enriched term! 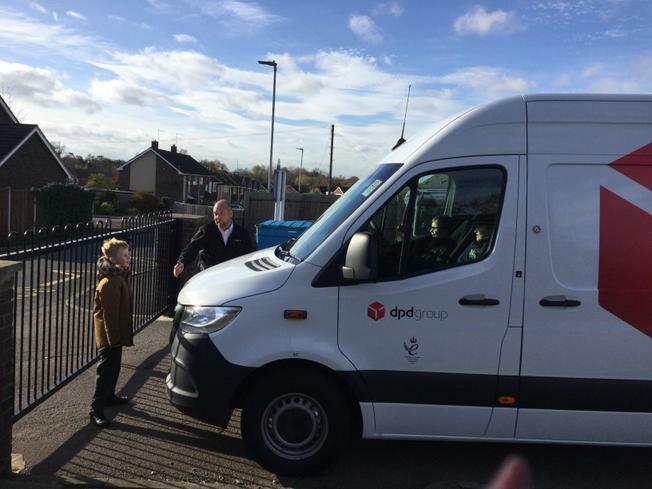 We've had lots of visitors, ranging from DPD, NSPCC and Circus Skills. 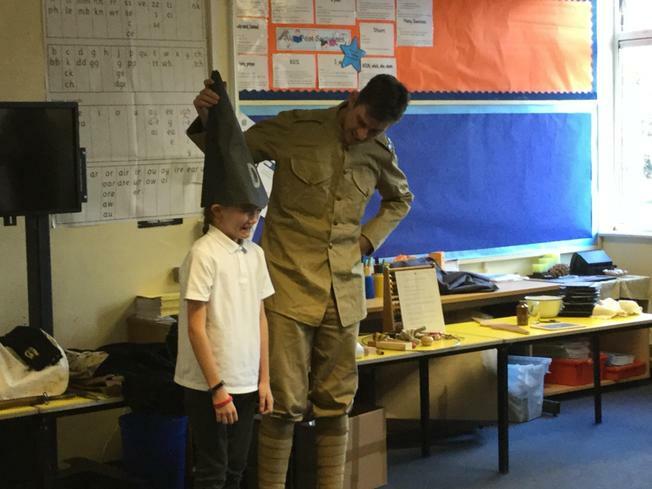 Our topic launches have been fantastic with the help of Jed Jaggard from Up and at 'em History who brought the Viking and Victorian topics to life. Holly Class have learnt all about the Great Fire and loved recreating timber framed houses. 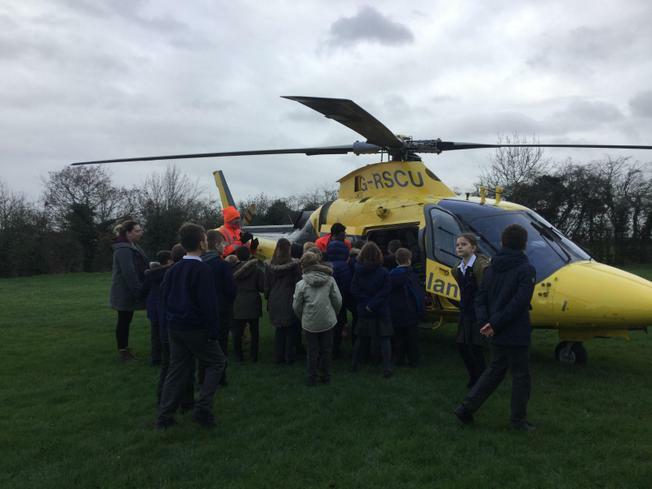 Additionally, there was a surprise visit from the air ambulance and the crew were very welcoming and gave the children a quick tour before heading off on duty. 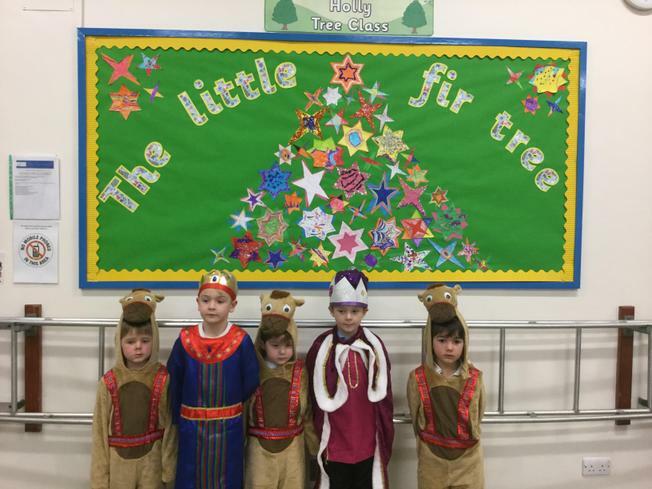 As if that wasn't enough, KS1 and EYFS performed their Christmas Nativity 'The Little Fir Tree' and had lots of rave reviews from parents and governors. 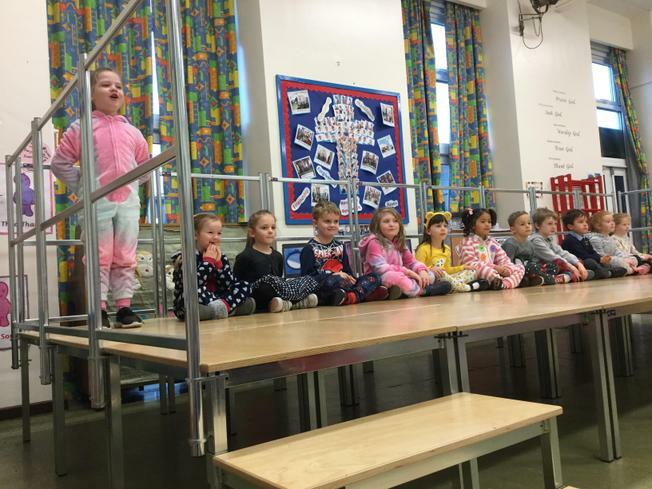 The staff were incredibly proud of the children stepping in throughout. 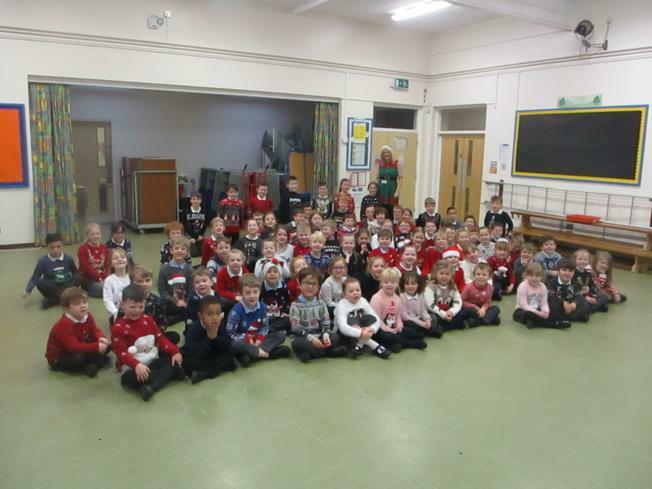 Also Year 1's did a brilliant assembly around friendship and anti-bullying. 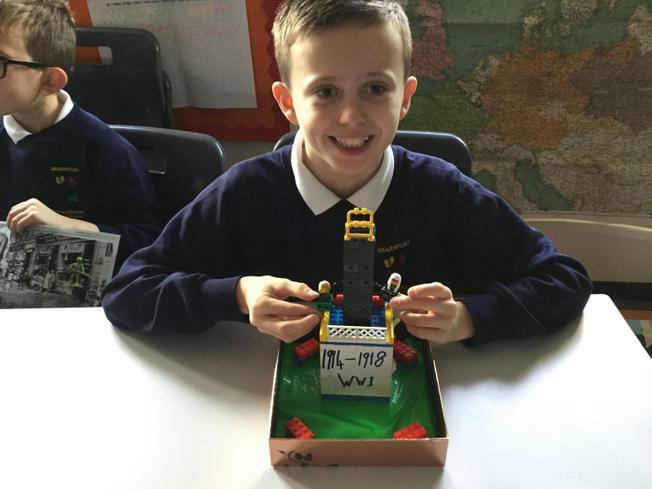 Across the school we have been amazed by the amount of varied homework many children have been producing. It has also been great to see all the reading certificates we have handed out this term. We would ask parents to please keep reading with their children at home and keep getting those signatures.